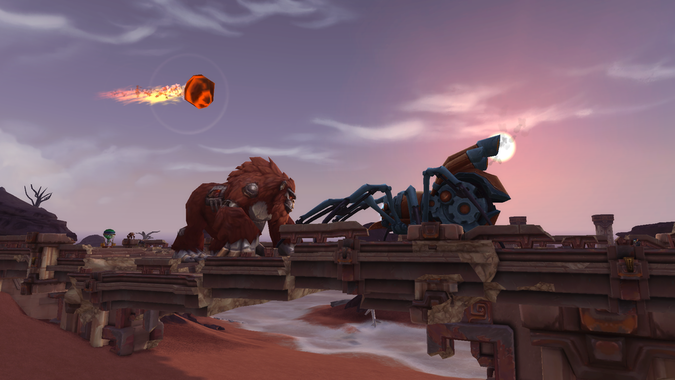 If you've participated in the Invasion of Vol'dun quest event you've probably seen Dookthar the Destroyer and Arachni locked in combat. 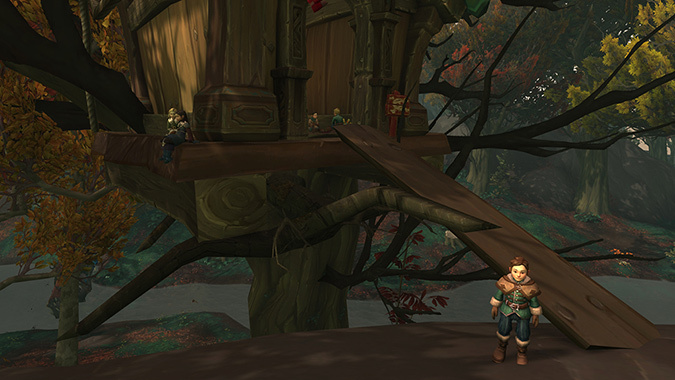 At the beginning of December, Blizzard announced changes coming to Island Expeditions with the release of Patch 8.1. 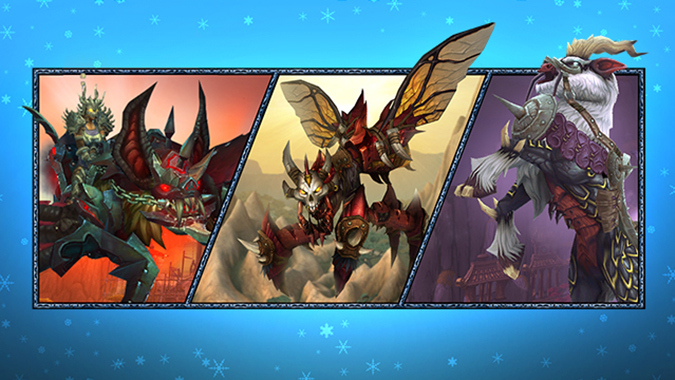 The Blizzard Shop will soon be retiring a selection of pets, mounts, and delightful cosmetic helms to the vault, but you can get your hands on them all in one gigantic bundle. 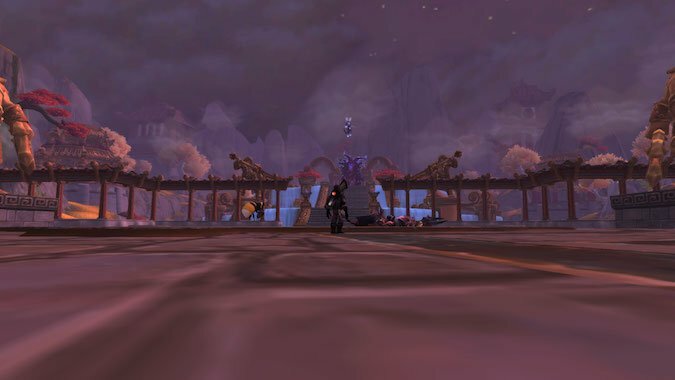 What makes Paragon rep worth it to you? 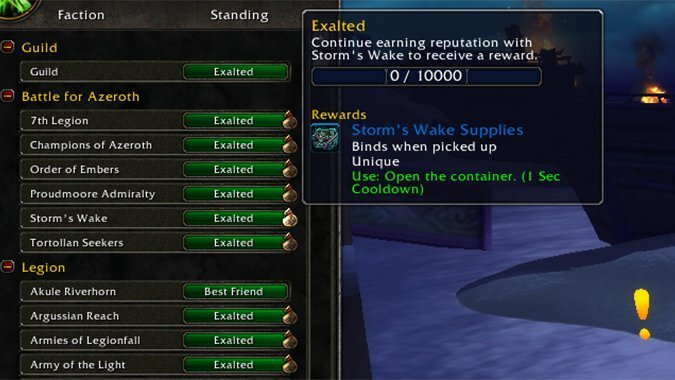 Patch 8.1 unlocked Paragon reputation and introduced a host of new rewards for those that continue to earn reputation beyond Exalted. 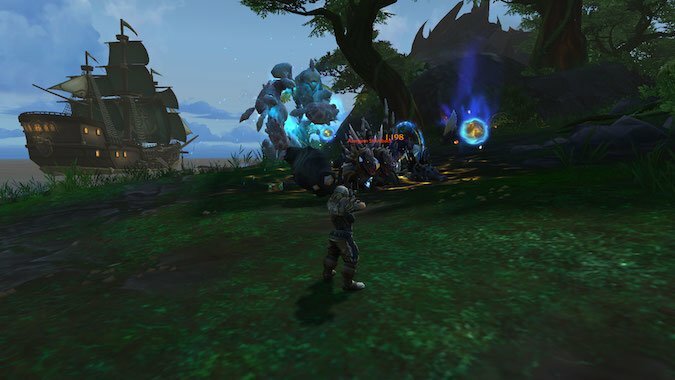 Fans of Legion's Paragon system will be pleased to note its return in patch 8.1 next week, complete with some pretty cool rewards. 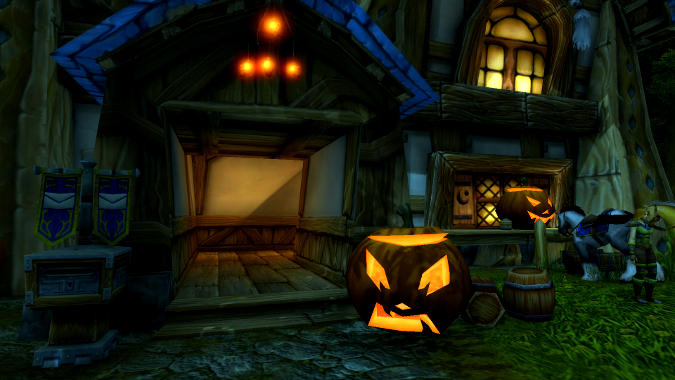 Update: Hallow's End has begun once more! 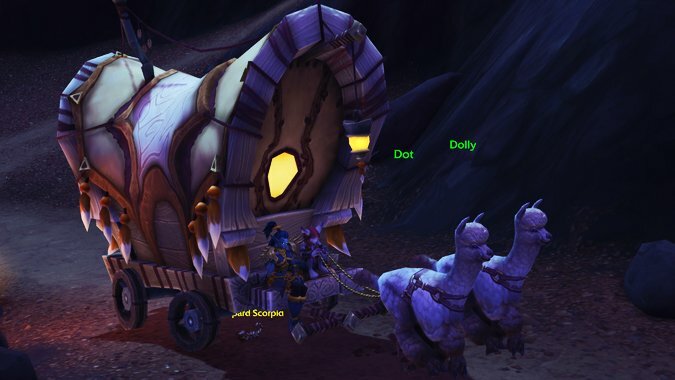 Blizzard wants to make sure you keep playing WoW, bribes you with a rad new mount — and, hey, why not buy Cap’n Crackers while you’re at it? 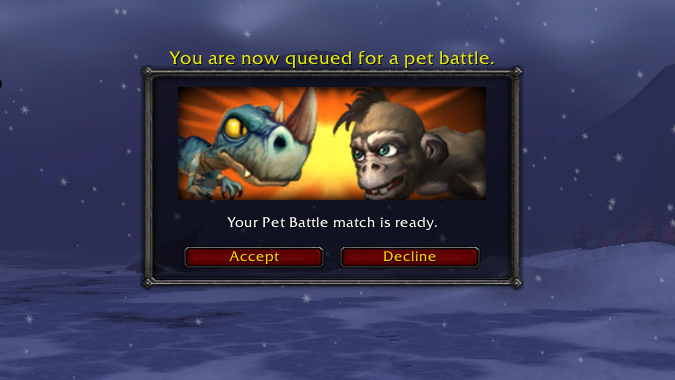 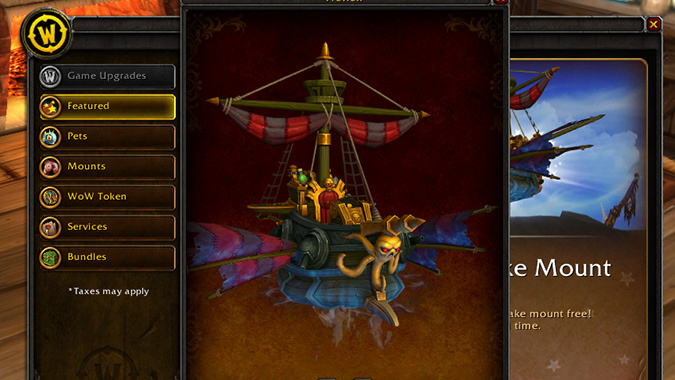 Blizzard just rolled out a couple of new store items fit for Pirate's Day -- a new mount and a new parrot pal.